After busting more than half a mile of tippet material testing various connections, Art Scheck has come up with the best rigging methods for freshwater fly fishing, whether you want to keep things as simple as possible or build a rig with the greatest strength. 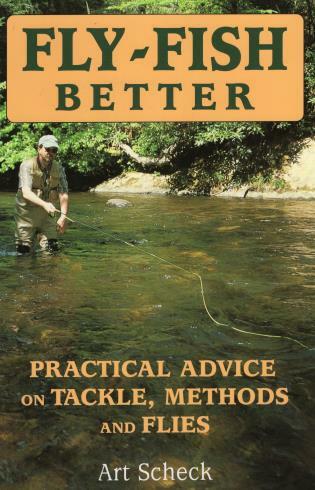 But tackle is just one of the many areas he covers in this fly-fishing guide. He also hits on techniques and methods for using various types of flies, the whereabouts of fish and the general kinds of foods they eat between hatches, and all sorts of tricks that can make fly fishing less frustrating and more fun. Art Scheck is the editor of Saltwater Fly Fishing and a freelance writer and editor. He lives in Anderson, South Carolina.